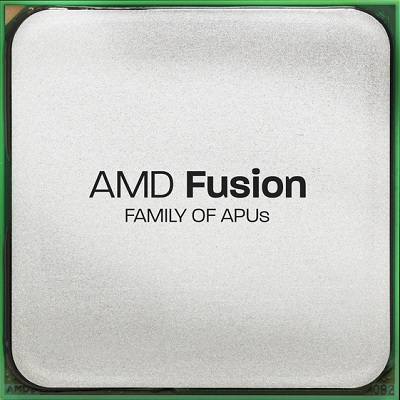 AMD is planning to update its current APU lineup with two new Quad Core models which will be followed up by two new Quad/Dual Core lineups in Q4 2011. According to Mydrivers.com, The current lineup will get two more accelerated processing units (A8-3800 and A6-3600). The A8-3800 features 4Cores clocked at a stock 2.4Ghz (Turbo Core – 2.7Ghz), 4Mb L2 Cache, 65W TDP Design. The IGP consists of HD6550D with 400SP’s running at 600mhz. A6-3600 is another Quad Core model featuring 2.1Ghz Stock (2.4Ghz Turbo Core), 4Mb L2 Cache, 65W TDP Design while the IGP is made up of HD6530 Core with 320 Stream Processors clocked at 433mhz. A Three Core Model “A6-3500” previously known to be OEM only would also launch for consumer market with 2.1Ghz (2.4Ghz T.C), 3Mb L2 Cache and same IGP as A6-3600. These processors will be included in the current Q3 lineup.